Body & Soul – is our Scotch Ale that Exhibits an abundance of malty righteousness, a long boil creates a rich caramelization to south your soul. Body & Soul features semi- sweet flavors of cocoa, coffee & substantial rich caramel. A luscious treat for malt heads and folks who think they don’t yearn for dark beers. Body & Soul will be released in The Juke at Blue Earl on September 22nd! Blue Soul Fest – Is going to be one of our bigger events at The Juke. 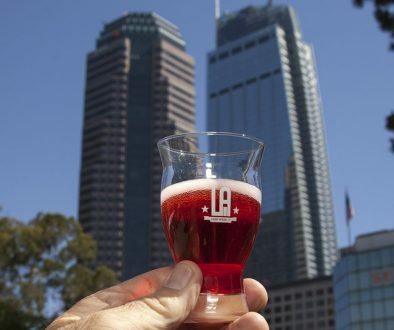 Blue Soul Fest is a celebration of all things Craft Beer and Music, featuring local, regional and national live musical acts, and great local food trucks! Blue Earl Brewing Co. is hosting a sensory extravaganza assured to soothe your soul. 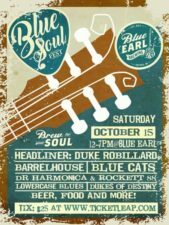 Announcing the 2nd Annual “Blue Soul Fest” featuring Blue Earl’s finest Craft Beer, amazing Food Trucks and six soulful bands performing on one great stage on the brewery grounds at Blue Earl from 12 – 7 PM on Saturday, October 15th, 2016. 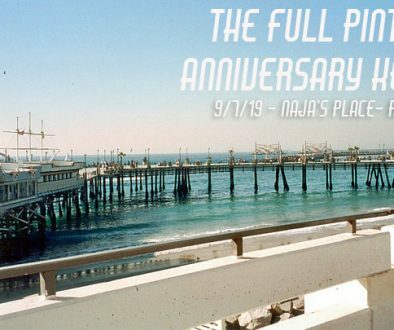 There will also be an outdoor biergarten, and a very cool selection of awesome eats and tasty treats provided by a couple of the areas finest food trucks. In addition, Blue Earl’s taproom “The Juke” will be open for those that just want to soak up some suds. 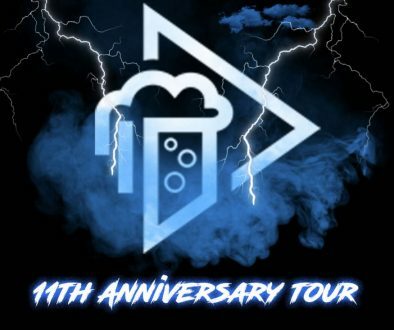 A special event beer brewed specifically for Blue Soul Fest will be released at this awesome event. Event T-shirts and glassware plus much more. ABOUT BLUE EARL BREWING COMPANY: Established in 2014, Blue Earl is recognized by consumers as one of the areas top breweries. Delaware’s 7th microbrewery located in The Historic Town of Smyrna. Brewing extra special beer offerings. Brew for your Soul! Facebook, Twitter and Instagram (@BlueEarlBeer), and its official website URL is— http:// www.blueearlbrewing.com.